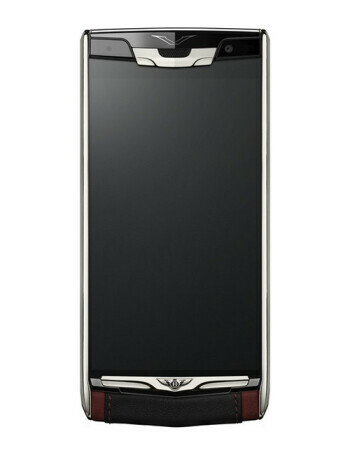 The Signature Touch for Bentley is another premium phone by Vertu. 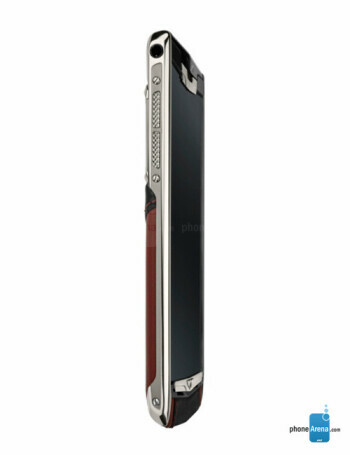 The phone comes with a 5.20-inch touchscreen display with a resolution of 1080p. 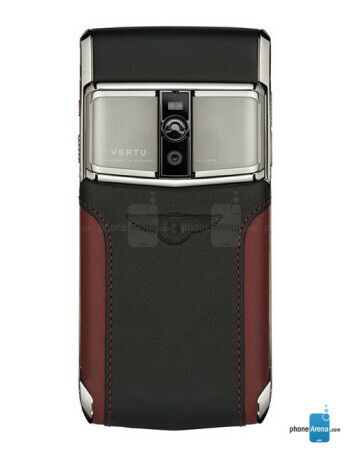 The Vertu Signature Touch for Bentley is powered by 1.5GHz octa-core Qualcomm Snapdragon 810 processor and it comes with 4GB of RAM. The phone packs 64GB of internal storage that can be expanded up to 2000GB via a microSD card. 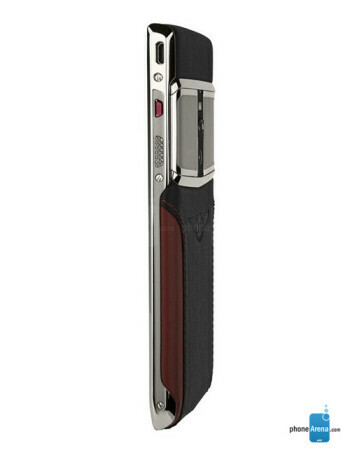 The Vertu Signature Touch for Bentley has two-tone Beluga and Hotspur Bentley leather, with Hotspur stitching. You also get a Bentley app. Price starts at $9,000.